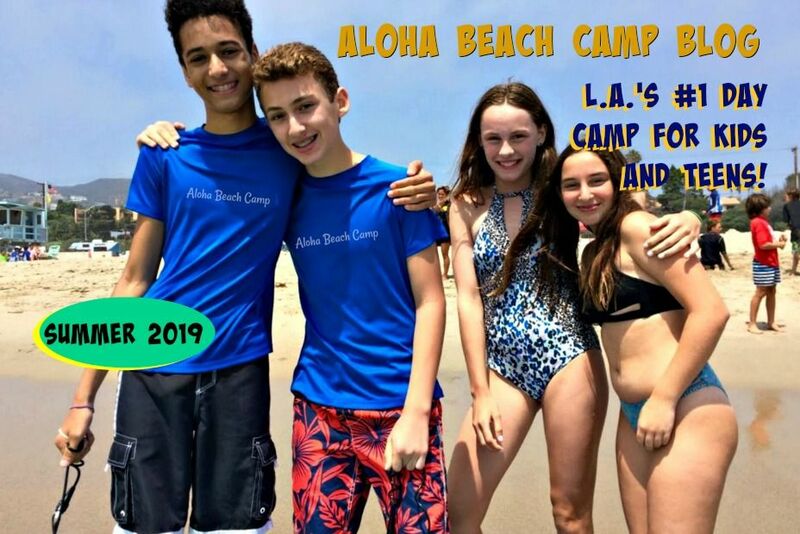 Los Angeles Summer Camp | Aloha Beach Camp Blog: Are we Adding any New Bus Stops this Year? Are we Adding any New Bus Stops this Year? One of the more popular elements of Aloha Beach Camp's summer program is the convenient bus service. 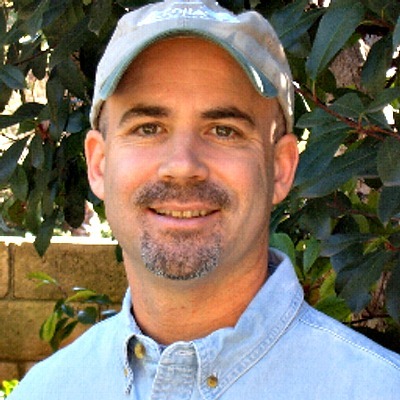 But even though we have many pickup points throughout L.A., customers ask us all the time if we'll be adding any new ones. In general, you will never need to drive more than a few minutes from your own or office to meet the bus, but rest assured we've always got our eyes peeled for new and convenient areas to establish a new stop or two. If you have an idea or preference for a new bus stop, please leave a comment to let us know.